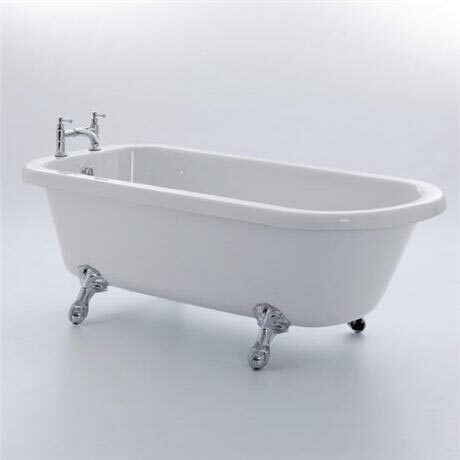 The Lambeth 1665 from Royce Morgan is a classic British design single ended bath. Creating even greater individuality for all bathrooms. This traditional freestanding luxury bath can be the centrepiece for any bathroom. Timeless designs capture the splendor of the era.